Fifty Shades of Grey , James, E.L. 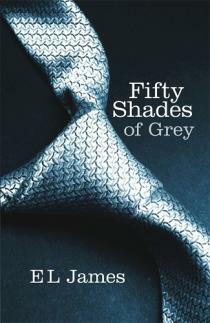 Romantic, liberating and totally addictive, Fifty Shades of Grey is a novel that will obsess you, possess you, and stay with you for ever. Fifty Shades Freed / James, E.L.